The claim that we have on AstroXL is quite clear: We want to offer you the best website about astrology, horoscopes and zodiac signs there is. 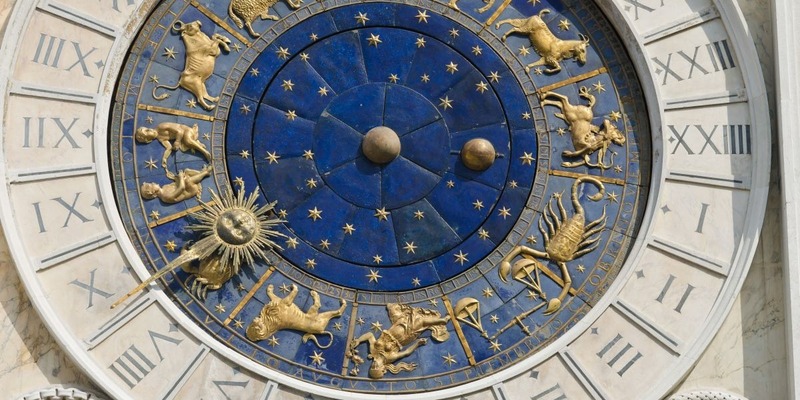 Therefore, as far as these topics are concerned, there will hardly be anything on which we cannot provide you with any information - be it the zodiac sign horoscope for today and, looking into the future, for the next 6 months, or even all the character traits of the zodiac signs. The subject of love is also dealt with comprehensively, with a detailed partner analysis and the love horoscope for today and tomorrow. But also, about less known astrological topics like numerology (e.g. the lucky numbers) or the ascendants (How others perceive me) you can read something here. You can read the current daily horoscope or weekly horoscope for free in almost every magazine. Usually these are funny little texts that can fit just about any person in any situation. The horoscope is then usually rounded off with the free advice that one should better pay attention to one's health or relax or be more careful in the next few days. Furthermore, one can find funny or intelligent texts about the character of the respective zodiac signs almost everywhere, be it on the internet or in books at the flea market. But the truth is: Most horoscopes in newspapers or magazines are written by an editor who has no idea of astrology but can write entertaining texts. We at AstroXL have set ourselves the goal of publishing only what is really true. The horoscopes, which you can read here updated daily as daily horoscopes, weekly horoscopes or monthly horoscopes, are based on planetary transit horoscopes. This is a method that relates the current planetary positions to the planetary positions at the time of a person's birth. From this temporally very limited reference result certain transit aspects, which, depending upon position of the planets (there are approx. 600 different transits), affect our life differently. Normally, such transit horoscopes can only be created for one person. Here on AstroXL we form a cross-section of the population and find a middle way by means of complicated computer calculations for the zodiac sign horoscopes, which turns the horoscope into a meaningful prediction for the entire zodiac sign. We try our best to describe the character traits of the zodiac signs as accurately and as well as possible. We have interviewed over 3,000 people about this. The results of this very comprehensive survey have been incorporated into the zodiac sign properties as well as into the partner horoscopes. Likewise, a large part of the ascendant texts (the ascendant shows how others perceive a person) is based on this questioning. So you can be sure that the information you find here is up to date with astrological research and is not based on hearsay or copied from other sources. Trust only the horoscopes and astrology texts of AstroXL for now!